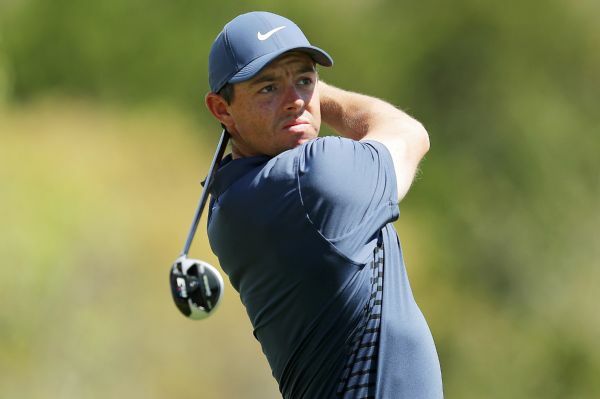 Tommy Fleetwood will head into the Open Championship later this month in the form of his life after claiming a second victory of the season in the HNA Open de France. 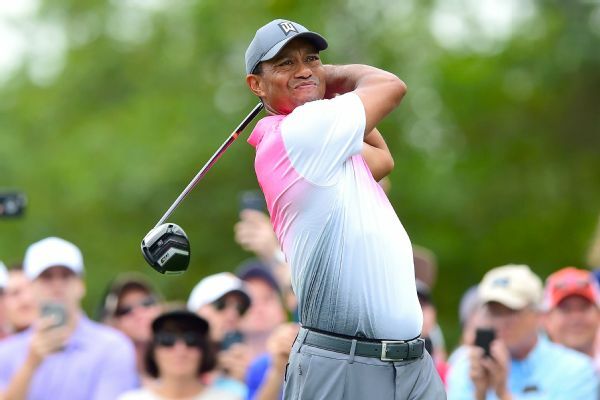 Despite a slow start to his round, Tiger Woods put together a 3-under 68 on Saturday to get to 1 under at the Wells Fargo Championship. 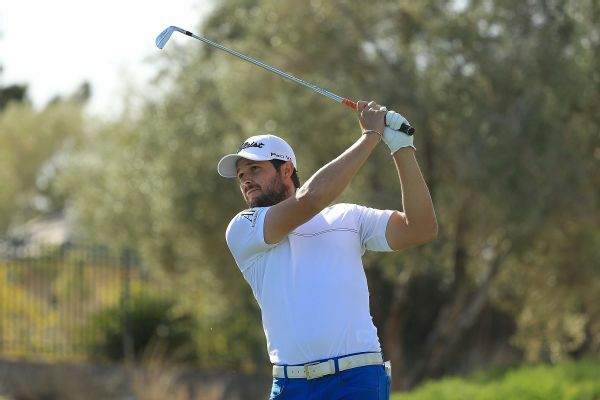 Ryder Cup star Thomas Pieters recovered from breaking his driver to remain firmly in contention for the HNA Open de France. 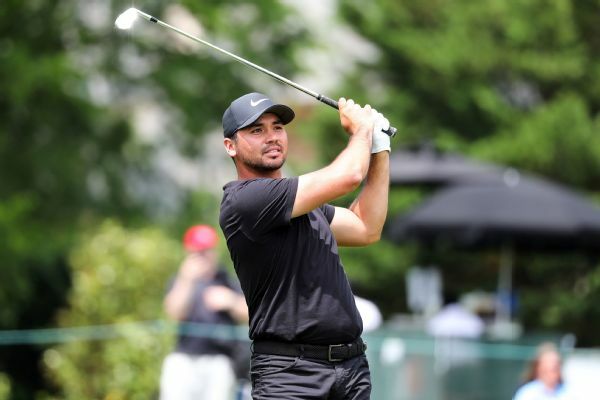 Jason Day carded five birdies on his last 10 holes at Quail Hollow and is in position for his second victory of 2018. 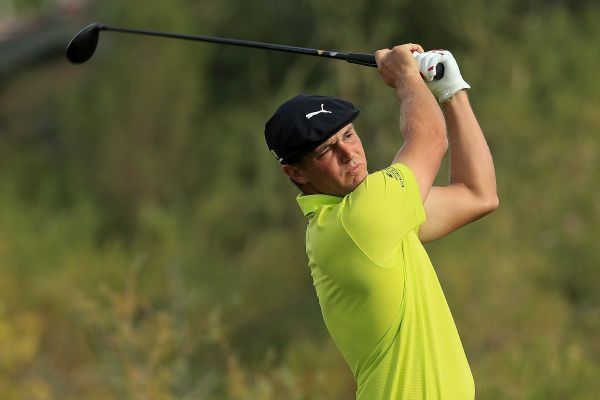 Bryson DeChambeau birdied four of the last six holes Saturday for a share of the lead with Peter Uihlein in the Shriners Hospitals For Children Open. 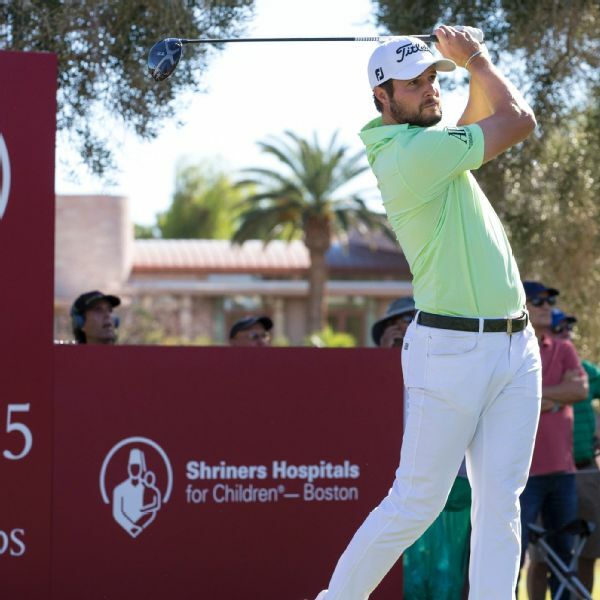 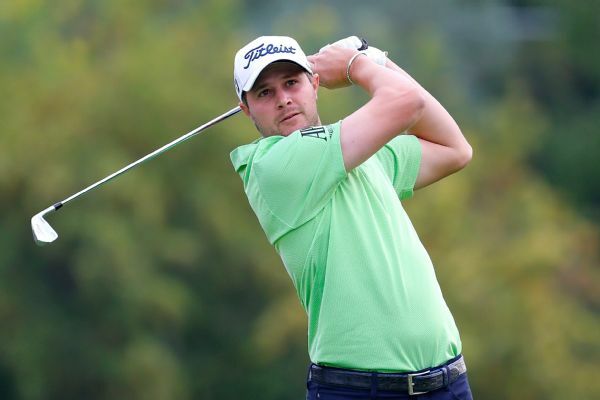 Peter Uihlein finished with a career-best 62 on Saturday in the Wells Fargo Championship, and it was followed by a routine drug test by the PGA.